Bomber jackets are definitely having a moment, and rightfully so! The fall trend is a go-to for all the cool girls out there, but what about options for those who want something just a *little* bit different when the weather cools down? No worries, we got you guys covered. Here are five different styles for those who want to try something new this season. This belted faux suede coat takes you from summer right into fall! Available at Forever 21 for $59.90. 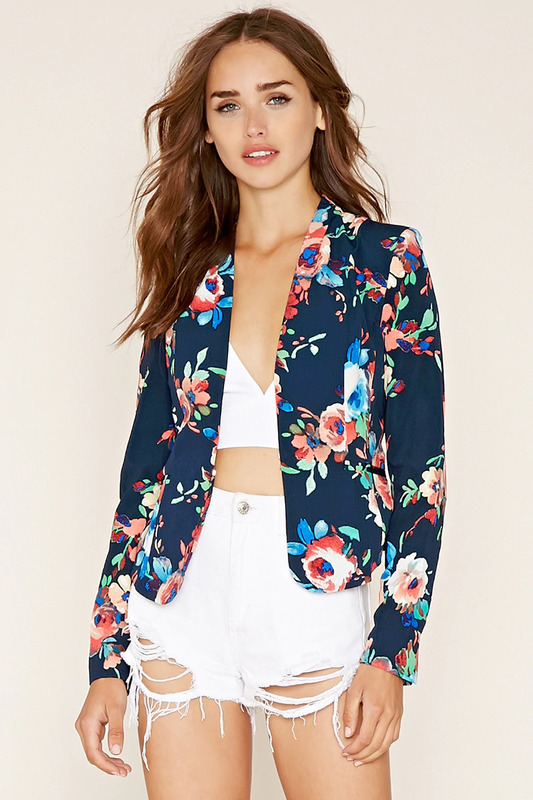 A floral blazer is both bold and sophisticated! Available at Forever 21 for a steal at $22.90. 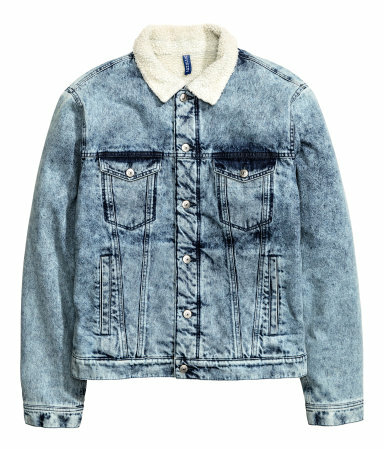 An over-sized men’s denim jacket looks effortlessly cool AND will keep you warm on those chilly autumn nights. Available at H&M for $59.99. 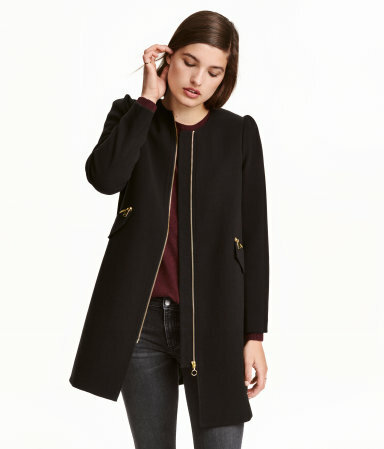 Sure, it’s called a “short coat,” according to H&M, but this jacket that hits mid-thigh looks effortlessly chic and won’t put a dent in your wallet. Available at H&M for $69.99. Nothing says “cool girl” like a fringed jacket! Available at Forever 21 for $69.90.